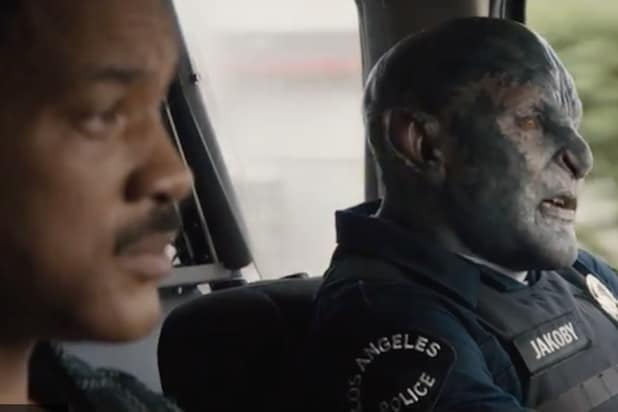 Netflix released a new trailer Thursday for its upcoming film “Bright,” which will combine dark fantasy with the dark reality of Los Angeles’ racial conflicts as Will Smith and Joel Edgerton play a cop duo unlike any other. In the trailer, Smith plays Ward, a cop who beats up a ferocious fairy outside his house while quipping that “fairy lives don’t matter today.” Later, to his chagrin, he gets paired up with a “diversity hire”: an orc cop named Jakoby, played by Edgerton. One night, during a routine patrol, the pair stumbles across an ancient relic that grants the wishes of whoever holds it. Once word gets out about it, every gang in L.A., both human and otherwise, wants to get their hands on it, and it’s up to Ward, Jakoby, and a young elf named Tikka (Lucy Fry) to keep the relic safe. 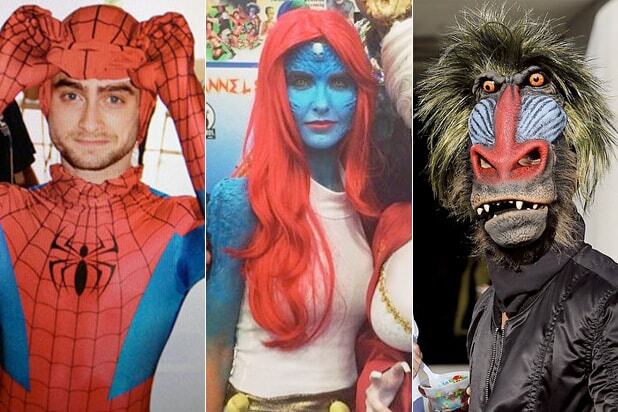 Directed by “Suicide Squad” filmmaker David Ayer from a script by Max Landis, the film also stars Noomi Rapace, Edgar Ramirez, Ike Barinholtz, Enrique Murciano, Jay Hernandez, Andrea Navedo, Veronica Ngo, Alex Meraz, Margaret Cho, Brad William Henke, Dawn Olivieri and Kenneth Choi. Ayer, Eric Newman, and Bryan Unkeless serve as producers. See Will Smith's latest POWER MOVE. “Bright” arrives on Netflix on Dec. 22.